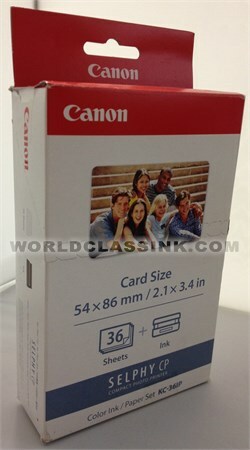 Credit card size photo print pack kit. 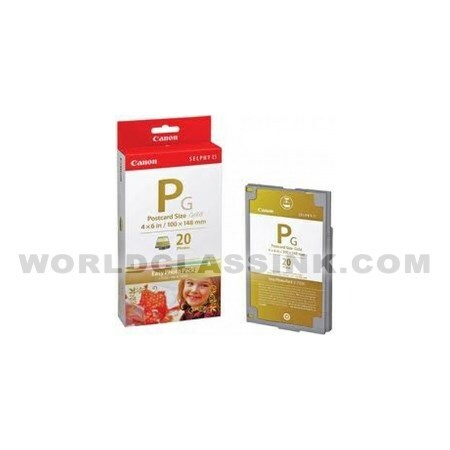 Gold photo print pack kit. *This print pack is designed to produce photos with a gold-colored appearance. 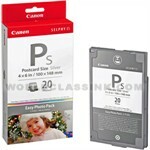 Silver photo print pack kit. 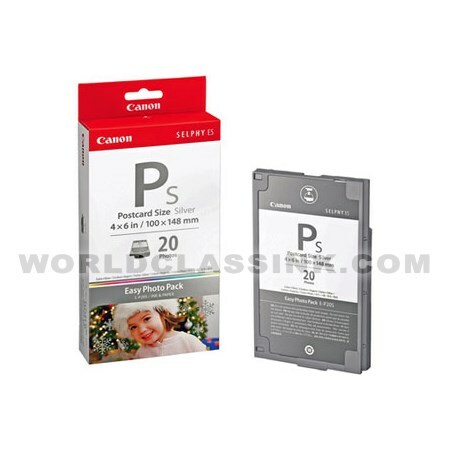 *This print pack is designed to produce photos with a silver-colored appearance. Black and white print pack kit. *This print pack is designed to produce photos with a black and white appearance. 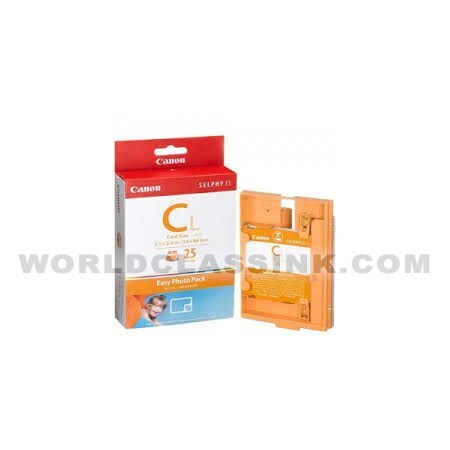 Includes color ink cartridge and (36) glossy credit-card sized sheets. *Note: this kit is for printing glossy credit cards. The kit that contains glossy photo paper is KP-36IN. 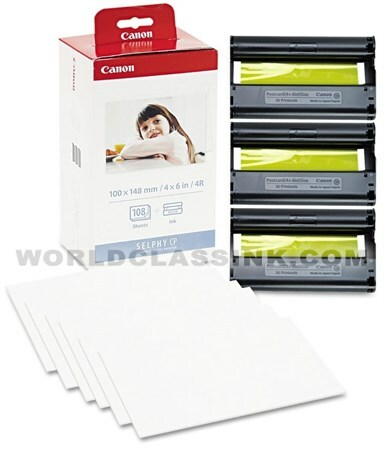 Includes (3) color ink cartridges and (108) sheets of 4"x6" glossy photo paper. *Note: this kit is for printing glossy prints. The kit that contains glossy postcards is KP-108IP. 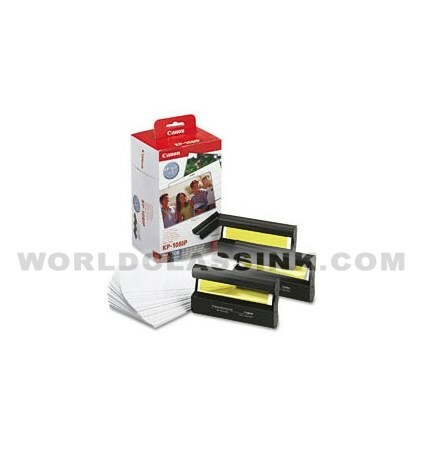 Includes (3) color ink cartridges and (108) sheets of glossy postcards. *Note: this kit is for printing glossy postcards. 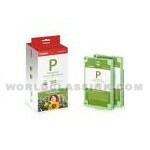 The kit that contains glossy photo paper is KP-108IN. 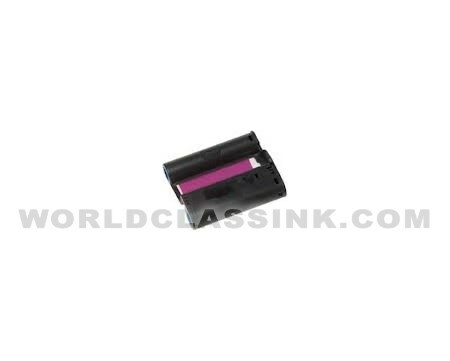 Includes color ribbon cartridge only. Each ribbon will produce (36) prints. Each box contains (1) ribbon. 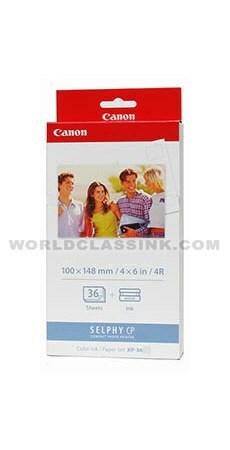 Includes color ink cartridge and (36) sheets of 4" x 6" glossy photo paper. *Note: this kit is for printing glossy prints. 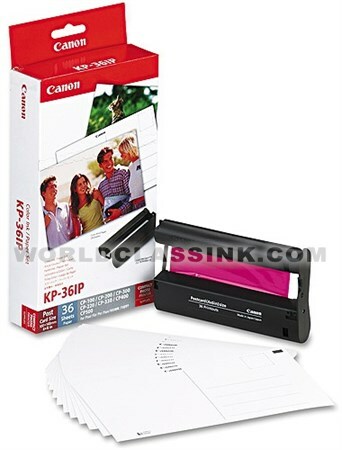 The kit that contains glossy postcards is KP-36IP. 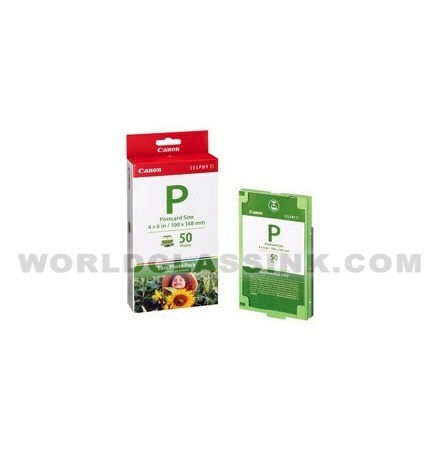 Includes color ink cartridge and (36) glossy postcards. *Note: this kit is for printing glossy postcards. 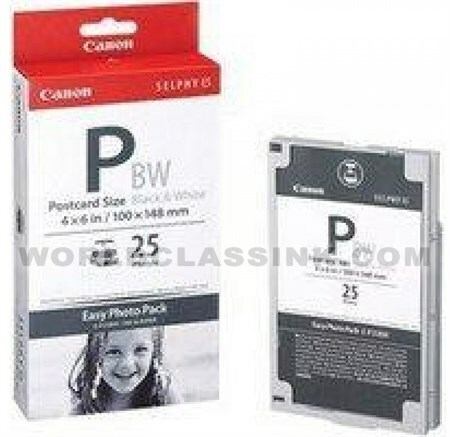 The kit that contains glossy photo paper is KP-36IN.